Enjoy a flamenco show featuring 9 top artists at the world-famous Corral de la Morería. Admire the décor of the tablao and a drink during the show. 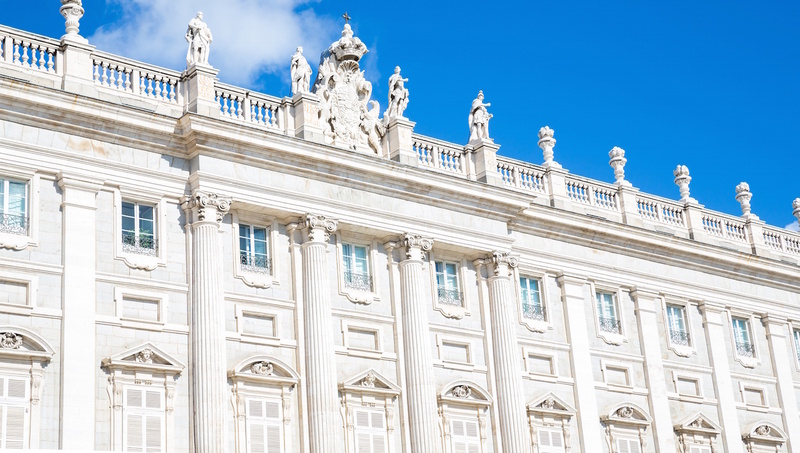 Royal Palace of Madrid architecture may not seem as impressive as Versailles from the outside, but the opulence of the interior and the Royal Palace of Madrid history will blow you away. Another bonus: So much more of this palace is open to explore freely. 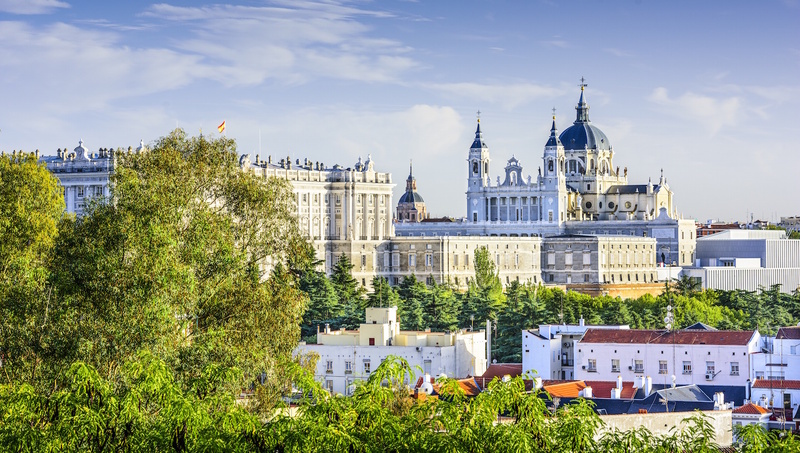 The Spanish Empire’s control of Europe ended with the Battle of Rocroi in 1643, nearly a century before the Royal Palace of Madrid was built. The Royal Family has roots in both French and British monarchies, with the House of Bourbon in the seat since 1700 and today’s King and Queen being descendants of Queen Victoria. 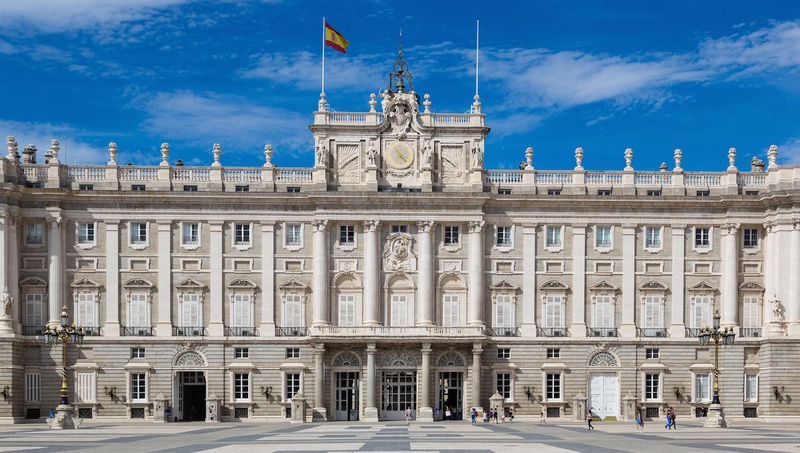 The last monarch to live in the Royal Palace of Madrid was Alfonso XIII, who ruled throughout WWI, the Rif War in Morocco and the Spanish Civil War. On May 22, 2004 the Crown Prince Felipe married former news anchor Letizia Ortiz Rocasolano. It was the first true royal Spanish wedding for a century. The Spanish national anthem is one that won’t inspire singing. Why? It has no lyrics. In 2008 a public contest was proposed for official lyrics, but no one agreed on the issue. Entrance to the Royal Palace is free on Wednesdays. This means that it’s more crowded, but maybe you’ll buy one of the highly recommended guided tours without paying the entry fee. Another advantage of visiting on Wednesday is that the Changing of the Guard takes place across the street every half hour during the morning. If you’re lucky enough to visit on the first Wednesday of the month, except in summers, you’ll find 450 soldiers in parade. 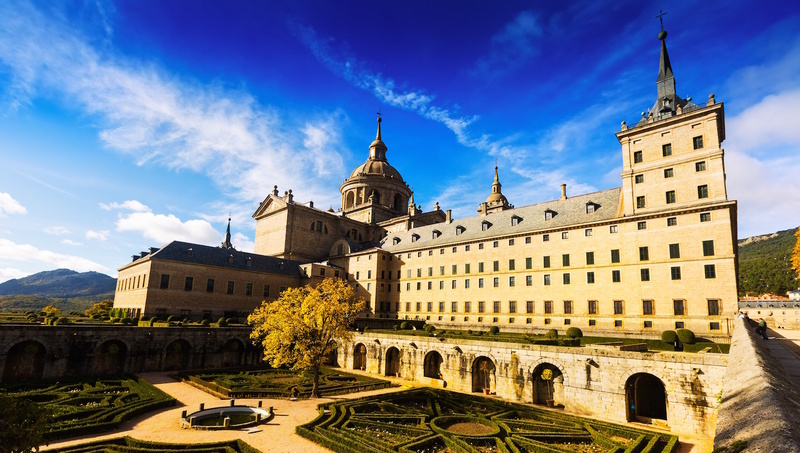 The guided tour is fantastic for learning more Royal Palace of Madrid history—you can even go back and walk through the halls on your own afterwards. The Royal Armory, the Royal Pharmacy and the Paintings Gallery are all different tickets, too. Don’t skip the Royal Armory, its collection is one of the best in the world. Open daily October to March, 10:00AM to 6:00PM, April to September, 10:00AM to 8:00PM. Standard adult tickets start at 10€ and continue upwards with perks, tours and additional packages. A guide is definitely worth it. Not only will you learn about the city, you'll learn a lot of great historical facts. Bus lines 3, 25, 39 and 148 all stop near the palace, or take underground lines 2 or 5 to the Opera Station. Check online for updates on certain areas that may be undergoing renovations and are therefore closed. My guide was very friendly and knowledgeable. Was able to get us in quickly and explained many details of the royal Palace and its history. I am glad I chose to use this service and would recommend to friends & family. 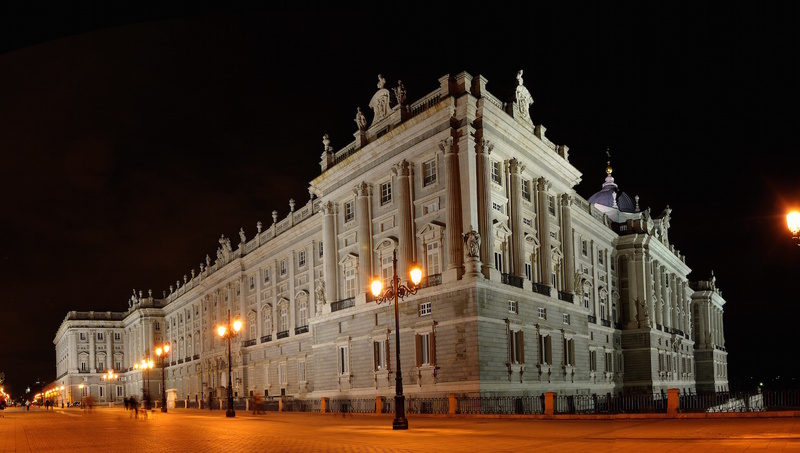 Wonderful Madrid Palace and city tour!!! This tour was excellent and Sean our guide was an expert on both Spanish and Madrid history. He was very engaged and genuine in his pride and passion for his city and country. He even provided local restaurant recommendations per our request. Super nice tour! We were a part of a small group and for the afternoon session we were alone with Patricia. Her knowledge of the history of the two locations was excellent and she freely answered questions about Spain in general and Spanish politics in particular. Thank you for an excellent 5 hours. The guid Benni was waiting on time and was very kine and understandable with very good English. The Tappas option is NOT recommended at all. Company must check customers prefferences and optins for the Tapas.